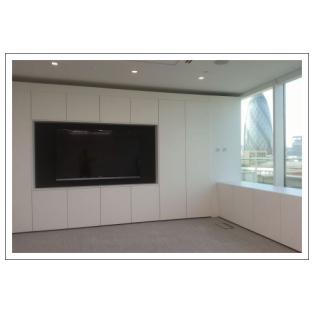 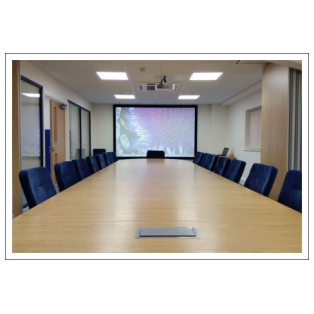 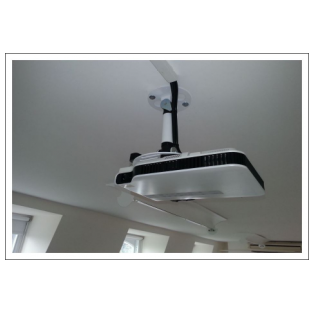 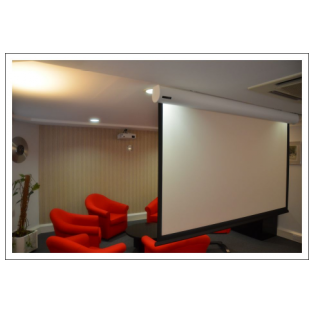 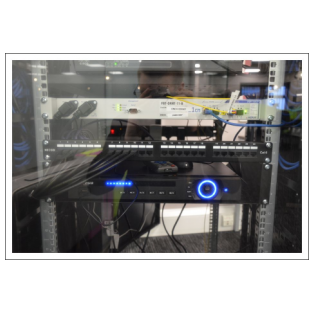 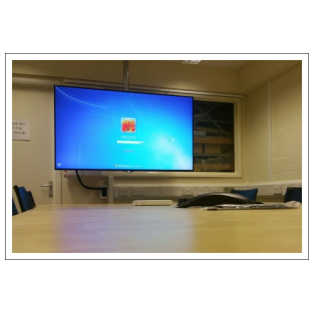 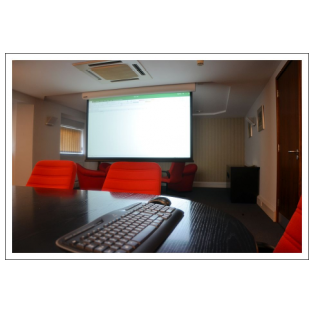 We are experts in audio visual consultancy, supply and installation. 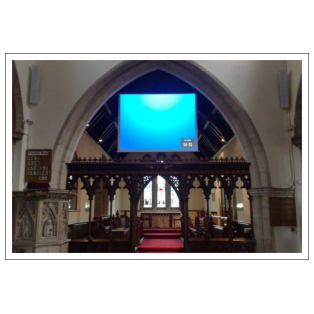 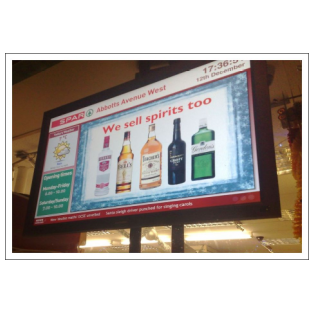 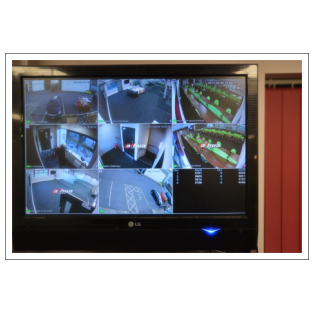 We are specialists in bespoke reliable installations in difficult settings, including listed churches and sensitive places such as private schools and prisons, and we're experts in digital signage, training and conference systems. 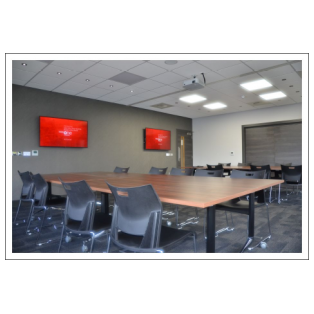 We are an engineering company and you will be supported by engineers who are experienced in specifying and installing the kit you need. 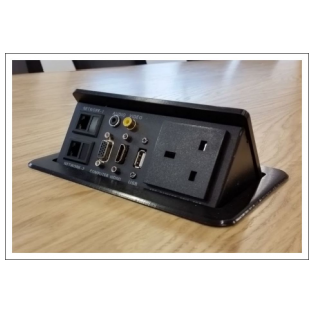 You'll never pay for more than you need, and you can trust us to come up with a solution that isn't over complicated for users.